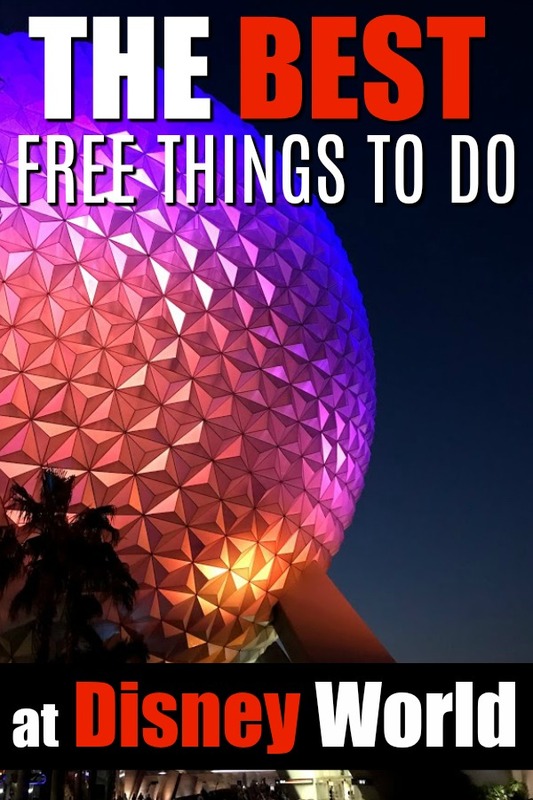 There are so many free things to do at Disney World, where do you start? How about with this list of our favorites! You’ve spent plenty on your family’s Walt Disney World vacation, including tickets, resort stay, and dining. Add in souvenirs, outfits, and transportation and your eyes are probably seeing dollar signs, right? 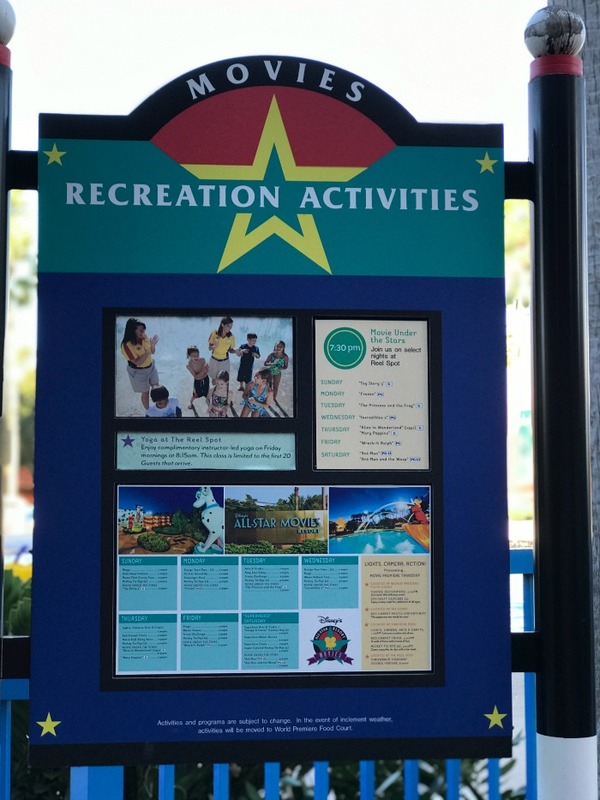 There are ways to save when you’re at Walt Disney World – and that includes knowing where to find all the free activities. Here are the best free things to do at Disney World and where to find them. I’m all about finding freebies at Walt Disney World (WDW). And if by budgeting smartly and knowing where to save money it means more Disney vacations, I’m even more ambitious. From the resorts to in the parks, here are my favorite free activities at WDW. Need a list of the best freebies and souvenirs? Here’s my favorite freebies at Disney World. 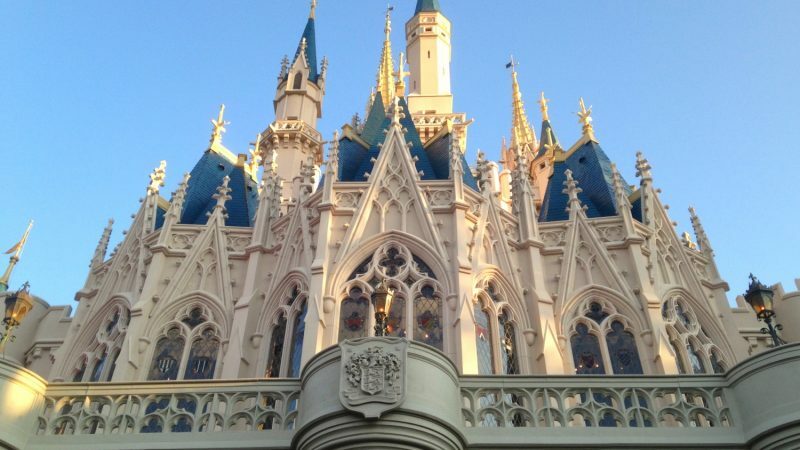 Sorcerers of the Magic Kingdom – located in Magic Kingdom. You’ll need to pick up spell cards at the Fire Station in Town Square. Once you’re all set up, you’ll be on the hunt for Disney Villains at portals around the park. A Pirate’s Adventure – If you’ve taken the walkway between Frontierland and Adventureland in Magic Kingdom, you’ve undoubtedly seen the Crow’s Nest sign-up building for A Pirate’s Adventure. 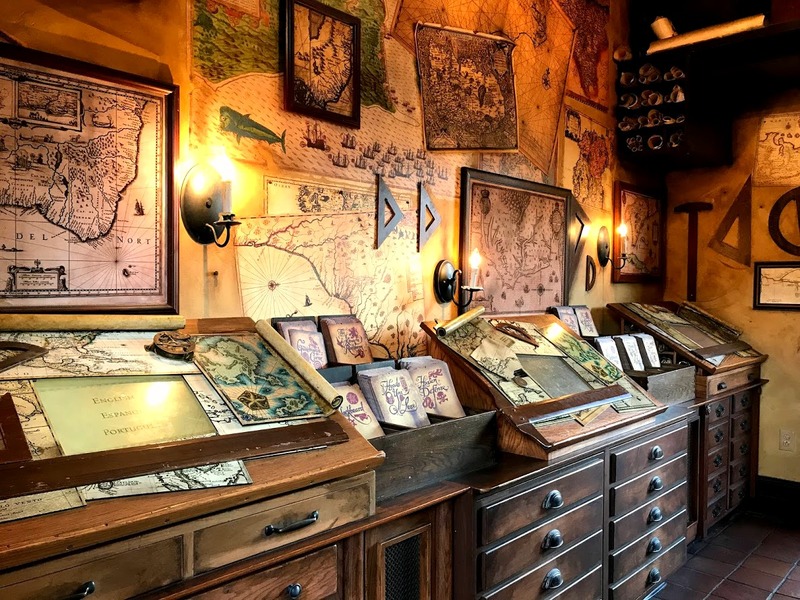 Here’s the challenge: Captain Jack Sparrow requires help to raid five treasures that can be found throughout Adventureland and beat Barbossa to the loot. There are five different maps and five separate adventures. This game is one of my teen daughter’s favorites and it truly does let you check out spots of Adventureland that you may have missed. Wilderness Explorers – Wilderness Explorers at Disney’s Animal Kingdom is a fun way to learn all about the wilderness. Remember Russell and Dug the Dog from the Up movie? 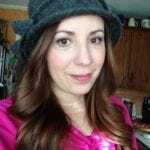 Kids get to follow in their footsteps and accept fact-finding challenges. The activities are self-guided and 30 special badges can be earned. Agent P’s World Showcase – Another interactive game, this one based on the Phineas and Ferb cartoon and located throughout the World Showcase in Epcot. The premise: help Agent P defeat Doofenshmirtz’s evil plans. The game uses cell phone-style devices and easy clues; the pace can be as leisurely or as fast as you’d like. Kidcot Activity Stops – Each of the 11 countries represented at World Showcase in Epcot offer free activities and crafts. We love the Mexico Pavilion’s stop! Monorail Resorts Fireworks Viewing – If the kiddos love fireworks, but you don’t want to stay at Magic Kingdom to watch them, head to a Monorail Resort (Disney’s Polynesian Village Resort or Disney’s Grand Floridian Resort) and watch from the comfort of the beach area. Wilderness Lodge’s Old Faithful – Each day from 7 a.m. to 10 p.m. on the hour, a geyser (kind of a mini version of Old Faithful) spouts just like Old Faithful does. To find it, head to the back of the property past the pool or ask a castmember. Electrical Water Pageant – A nightly floating parade, head to a monorail resort’s beach area for the best viewing. It’s not a quick parade (the pageant takes about an hour to move slowly around the lake). They parade past the resorts in the following order: Polynesian, Grand Floridian, Wilderness Lodge, Ft. Wilderness and Contemporary. My husband doesn’t remember much about visiting WDW as a small child, but he does remember this parade! Free Resort Tours – Animal Kingdom Lodge, Wilderness Lodge and Grand Floridian offer free property tours that are open to any Disney resort guest. Please double check to see if you’ll need a reservation before you queue up. Main Pool Activities – If you’re planning on making a day of swimming at an on-property resort, make sure to check the hourly activities pool guide. Guests can swim, play trivia, and enjoy easy games with the activities director. We love Disney’s All-Star Resorts. Here’s why. Still on the fence about where to stay when you visit? Here’s the scoop to help you narrow down your choice about on-property vs. off-property resorts. A few years ago, Disney Springs had a major overhaul, and that includes free onsite activities. A lot of folks have been calling it the “Fifth Gate” compliments of the large amount of shopping and dining, but there’s plenty of free fun, too. Free Stage Shows – Throughout the afternoon and evening you can check out free performances. Located across from the main World of Disney entrance, shows include plenty of school groups, but you’ll also find magicians and DJs. Live Performances – Listen for the live music and musicians and make a beeline for them. Disney performers are the best! LEGO Play – The LEGO Imagination Center has a free 3,000-square-foot play area filled with thousands of LEGO blocks. Let the kids use their imaginations and play! Ferryboat Rides – If you’ve got some free time, hop on the resort ferryboat and do the circuit. Not only is the ride a leisurely one, you’ll hit the following resorts on your ride: Port Orleans Resort—French Quarter, Port Orleans Resort—Riverside, Old Key West Resort, & Saratoga Springs Resort & Spa. Yes, Disney’s Boardwalk area is pretty any time of day, but visit when the sun goes down and it’s a whole new experience. Street Performances – Often there are street performers (jugglers, comedians, fire-eaters, jazz ensembles) in the evenings. Just stroll around and watch them! Watch Illuminations – You’ll have to do a little walking to see the Epcot fireworks show, but it’s worth it. Head to the bridge that connects the Boardwalk and Beach Club Resorts walkway. Need More Disney Planning Resources in your Life? Here You Go!